Our goal is usually to deliver high quality items at aggressive price ranges, and top-notch service to shoppers around the entire world. 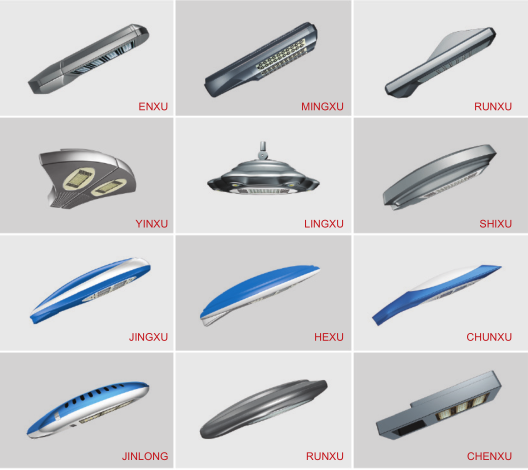 We're ISO9001, CE, and GS certified and strictly adhere to their high quality specifications for High Power Led Street Lamp,Led Street Lamp,Led Street Lamp Bulbs,Led Street Lamp Price Detailed attention towards the worthwhile feedback and tips of our esteemed shoppers. High-power Led Street Lamp is a kind of mainstream light source configuration widely used in Road Lighting project.The aluminum alloy surface of its radiator is treated with deep anodic oxidation, which can resist all kinds of harsh environment.In addition, its patented vertical natural convection heat dissipation structure, high heat dissipation efficiency, small volume, light weight, at the same time, it uses high quality long life LED packaging materials, LED light pass maintenance rate.